This 108-space all-ages community is located in San Jose close to major transportation hubs, including light rail stations and expressway interchanges. The clubhouse was built in 1973 in an Indian pueblo design. Original artwork and old photographs are a tribute to the Southwest Indian cultures. The clubhouse and adjoining common areas include a meeting room, coffee area, kitchen, billiard room, laundry facilities, playground, swimming pool and spa. 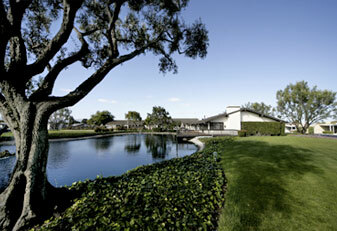 This intimate community is a quiet oasis in one of San Jose’s most desirable areas.